What are the critical connections that need to be made in this junction? 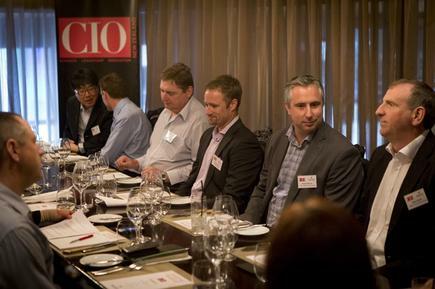 ICT leaders share their insights at a CIO roundtable held in association with Ruckus Wireless. This is the age of the customer,” Forrester has declared. The impetus for this is the growing number of customers using mobile, social and other digital technologies to obtain information that will determine how they engage with organisations. Only “customer-obsessed” enterprises will prosper, according to the analyst firm. CIOs across the public and private sectors know full well the impact of these empowered customers: They expect to engage on whatever platform they choose,using their preferred devices, and expect security and efficiency as default settings for transactions. The upside is the availability of technologies that provide organisations a high-definition view of their customers and the potential to use this insight to benefit the business.So what happens at the point where business technology andcustomer engagement meet? 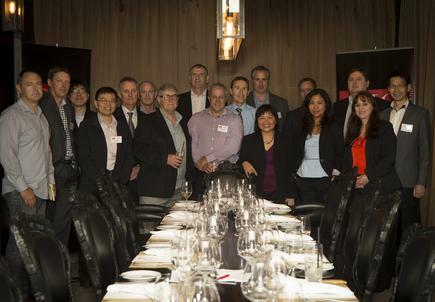 The question was at the centre of a recent CIO roundtable discussion held in association with Ruckus Wireless. 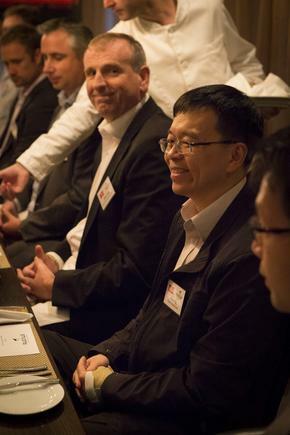 Thirteen CIOs and two specialists from Ruckus Wireless tackled a range of related issues, including the shifting demands of customers, the rise of bring-your-own-device schemes, and location-based data services. 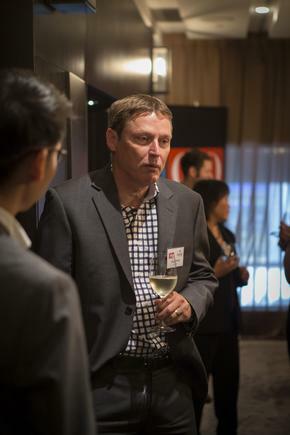 “Customers are now used to much more information than they've ever had [before], with much more comparative information,” says Mike Clarke, CIO of SkyCity. He cites the case of hotel comparison service Trivago, which checks various channels to work out where the cheapest rates are. Clarke says the goal is to provide a set of offerings that will ensure customers will get a “great response” whether they come through online, by phone, or go to the hotel and opt for self-service or prefer to speak to staff. “We're seeing quite a significant disruption happening in education,” says Owen Werner, general manager, information management services at Unitec. He says organisations like Unitec have to respond to massive open online course (MOOC) providers such as edX and Coursera that offer courses for free. 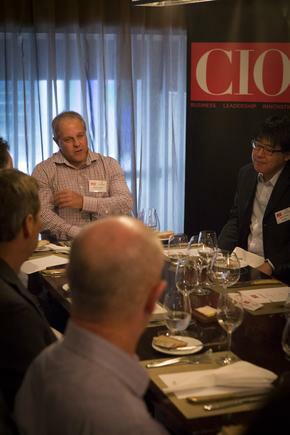 For the CIO panellists, consumerisation of technology has brought a range of benefits. For Aaron O’Brien, CIO at Les Mills International, it meant reduced call rates to IT staff. “They don't have network admin access but they can do whatever they want,” he says, on the devices issued to staff. Location data really enables us to make really sharper decisions. He says that after giving people Apple devices there was a reduction in the number of dropped phones. “They really started taking care of their equipment,” he says. He says that the call rates after introducing Macs were “surprisingly low”. For Doug Wilson, CIO at Automobile Association New Zealand, the deployment of mobile apps helped automate transactions that would have otherwise gone to the call centre. “We have experimented with [location-based] apps on mobiles,” says Wilson, noting that younger people are more comfortable with this technology. “We have been doing a lot of work with voice recognition in order to take out costs so that when people ring us we know what they want and can provide that information to the operator,” he adds. “Interestingly, we have some data when we experimented a year or two ago with asking people if they are ringing from home. We don't always know because they might be on a mobile and we cut out about 30 percent of their calls by just asking that question. “If they're ringing from home, we know who they are, we know what sort of car they've got, we know a whole lot of stuff about them and that transaction goes through without any people [intervention]. It [Location based services]is a double-edged sword. It is disruptive but can be really useful. Duane Makin, manager business solutions at Vector, provides another example: “Vectors mobile app enables the reporting or notification of outages across our electricity, gas and communications networks. Customers can then subscribe to location based updates on service restoration timing and progress." The panelists noted the ‘go’ and ‘no go’ zones for data mining on location-basedinformation. 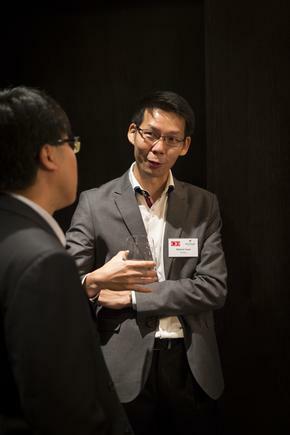 The world is experiencing massive proliferation of mobile computing devices like smartphones and tablets; and increasingly, wearable technologies like smart-watches and fitness-tracking devices, says Melvin Yuan, location services product marketing for Ruckus Wireless. These devices are connected to the internet almost 24x7, enabling their users to tap into a vast range of web-based information and services. This phenomenon is also creating a unique opportunity, he says, to locate individuals via their smart-devices. These devices are often wi-fi-enabled, and are identified by their MAC addresses. Location data, he says, “really enables us to make really sharper decisions”. How do you actually make use of that information in a way which enables you to offer something different [to] your competitors? The CIO made that leap of faith because he felt very strongly that location data would be able to give him insights that he may not even be looking for. “Within a week of collecting data, we told him something that he never knew before: More than 70 percent of his shoppers were spending between 20 to 40 minutes in his store,” says Yuan. In-store promotions were only being announced every two hours. As a result of the new data, the store began looking into changing the frequency of promotions. “We're facing many disruptions to various businesses over the last five to 10 years,” says Yuan. “We're realising that businesses need to change their models of operation so that they can draw people back from the online world back to the offline world. So retail needs to change; schools need to change the way in which they create student experiences as well.